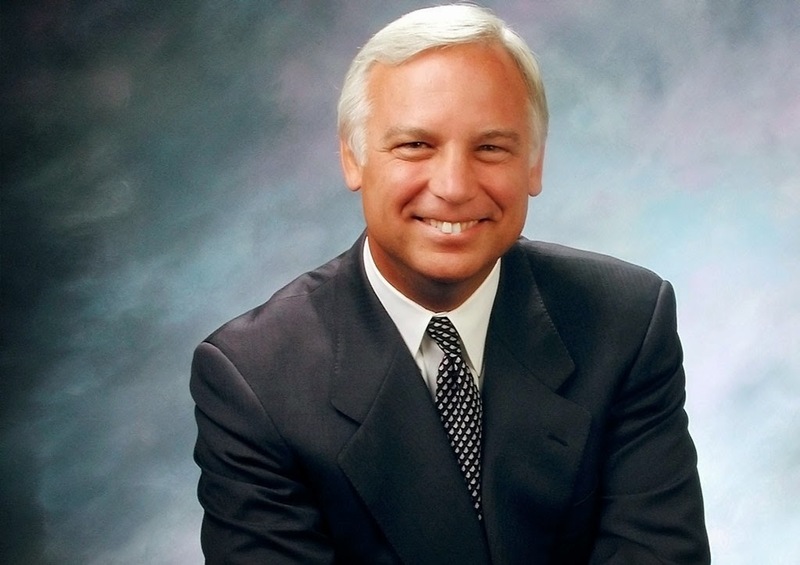 Testimony of Jack Canfield: The Secret of Money | Law of Attraction Plus: The Secret revealed! The Law of Attraction was a real transformation for me, because I grew up with a very negative father who thought that rich people were people that had ripped everyone off and thought that anyone that had money must have deceived somebody. So I grew up with a lot of beliefs about money; that if you had it, it made you bad, only evil people have money, and money doesn't grow on trees. "Who do you think I am, Rockefeller?" That was one of his favorite phrases. So I grew up truly believing that life was difficult. It was only when I met W. Clement Stone that I began to shift my life. When I was working with Stone he said, "I want you to set a goal that's so big that if you achieved it, it would blow your mind, and you would knew it's only because of what I've taught you that you would have achieved this goal" At the time I was making about eight thousand dollars a year, so I said, "I want to make a hundred thousand dollars in a year." Now, I had no idea how I could do that. I saw no strategy, no possibility, but I just said, "I'm going to declare that, I'm going to believe it, I'm going to act as if it's true, and release it" So I did that. One of the things he taught me was every day to close your eyes and visualize the goals as if it's already achieved. I had actually made a hundred-thousand-dollar bill that I'd put on the ceiling. So first thing in the morning I'd look up and there it was, and it would remind me that this was my intention. Then I would close my eyes and visualize having this hundred-thousand-dollar-a-year lifestyle. Interestingly enough, nothing major happened for about thirty days. I didn't have any great breakthrough ideas, no one was offering me more money. About four weeks into it, I had a hundred-thousand-dollar idea. It just came right into my head. I had a book I had written, and I said, "If I can sell four hundred thousand copies of my book at a quarter each, that'd be a hundred thousand dollars." Now, the book was there, but I never had this thought. (One of the secrets is that when you have an inspired thought, you have to trust it and act on it.) I didn't know how I was going to sell four hundred thousand copies. Then I saw the National Enquirer at the supermarket. I had seen that millions of times and it was just background. And all of a sudden it jumped out at me as foreground. I thought, "If readers knew about my book, certainly four hundred thousand people would go out and buy it." About six weeks later I gave a talk at Hunter College in New York to six hundred teachers, and afterward a woman approached me and said, "That was a great talk. I want to interview you. Let me give you my card." As it turns out, she was a freelance writer who sold her stories to the National Enquirer. The theme from "The Twilight Zone" went off in my head, like, whoah, this stuff's really working. That article came out and our book sales started to take off. The point I want to make is that I was attracting into my life all these different events, including this person. To make a long story short, I did not make a hundred thousand dollars that year. We made ninety-two thousand three hundred and twenty-seven dollars. But do you think we were depressed and saying, "This doesn't work"? No, we were saying, "This is amazing!" So my wife said to me, "If it works for a hundred thousand, do you think it'd work for a million?" And I said, "I don't know, I think so. Let's try it." My publisher wrote me a royalty check for our first Chicken Soup for the Soul book. And he actually put a smiley face in his signature, because it was the first million-dollar check he'd ever written. So I know from my own experience, became I wanted to test it. Does the Law of Attraction really work? We put it to the test. It absolutely worked, and now I live my life from that every single day.